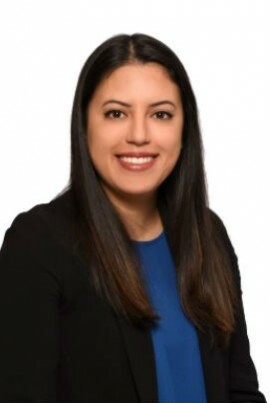 Melissa graduated from Seneca College’s Paralegal program in June 2012 and obtained her paralegal license with the Law Society of Upper Canada in September 2012. She then went on to graduate with a Bachelor of Arts Degree in Law and Society from York University in 2016. Melissa’s work includes file management, reporting to clients, scheduling, event planning and resolving IT issues.